The subject of work allocation is one of the most vexing issues in law firms today yet it is one that, until recently, was largely glossed over. The reason: it involves a shift of thinking, and changes to working practices so long-established that they are accepted almost without question. The law firm model has traditionally been based on individual partners forging relationships with individual trainees and associates. If a junior produces a good piece of work and they hit it off on a personal level the partner will go back to them again – and again. That system is not without its benefits, but the drawbacks are tangible too, especially for associates. Men are more likely to give work to men: the most obvious example of the unconscious bias that can colour who gives work to whom. Added to that is good old-fashioned conscious bias – the perception that some juniors are ‘better’ than others, which can be unfortunate if you are a good associate who just made a slip-up working for a partner early on. Then there is the danger of being pigeon-holed or tied to one partner. If you are doing the type of work you are interested in or have won the favour of the firm’s star rainmaker, great. If not, edging yourself into a preferred niche can be a battle. Enter ‘blind allocation’. The idea came from the accountancy firms, with a talk given by PwC to diversity champions The 30% Club. Clifford Chance led the law firm pack in reassessing the way work is allocated in 2012, while two firms that have adopted it enthusiastically are Ashurst and CMS Cameron McKenna. They are both rolling it out after successful trials. Blind allocation: how does it work? It is not that firms have never tried to address the work allocation problem before. Systems of some kind are in place at most firms – the ‘traffic light’ model whereby associates state their capacity as red, amber or green is not uncommon – but in a complex working world such tools are now the equivalent of using a flint axe to fix an iPhone. Whatever the system employed, it typically falls to partners to take on the responsibility of allocating work, and the data typically provided looks purely at utilisation levels from the previous week and capacity for the coming week. That does not address even the most basic of complications – the recognition that until a week ago an associate might have been working at 150 per cent capacity on a busy matter and actually having a quieter week is not too much of an issue. These complaints and concerns will come as no surprise to anyone who has toiled away as a big-firm junior – but how does blind allocation actually address the problem? Words such as ‘data’ and ‘monitoring’ suggest a predominantly technology-driven process but, although there is tech involved, human input is far more central to the whole thing. Cook’s method involves him working out of a law firm’s office – usually in the corporate department – for three months or more during the transition period. He “spends a lot of time meeting partners and talking to associates”, he says, then uses his credentials as an impartial observer to set up a neutral system for allocating work, which differs from firm to firm. Once a firm has decided to adopt the system they will need to bring in work allocation managers – people whose job it is to have full visibility of what every associate in the group is doing, along with what they have not done yet and their longer term career aspirations. Ashurst now has three, including one in Australia. 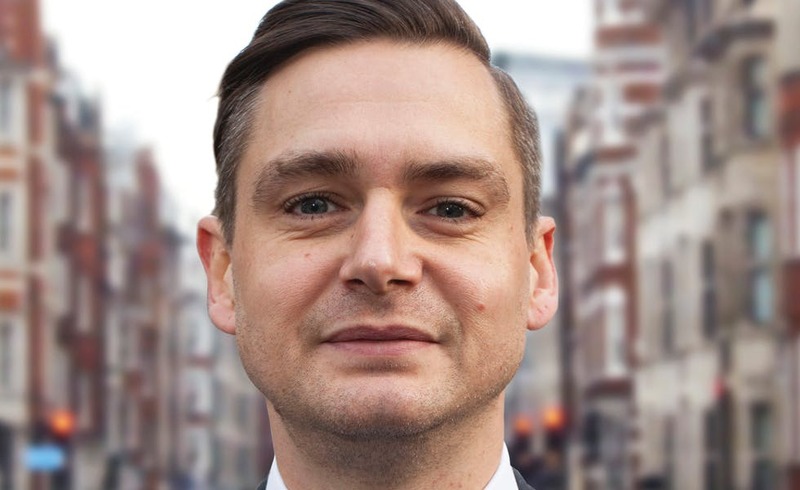 In the UK Russell Martin has joined from PwC while Sheena Patel has been at the firm since 2010 and previously served as its resourcing manager. Law firms being conservative institutions, is it a struggle to implement a change like this? After all, the introduction of blind allocation is a huge cultural shift – one that potentially takes away a significant amount of control from partners. Some see forging relationships with partners as an integral part of rising through the ranks. “From a partner’s points of view there’s certainly an amount of healthy scepticism whenever we go in,” says Cook. “Work allocation is an emotive area for lawyers, and especially partners, because there’s concern they would lose control of access to associates they have worked with. Cook’s company goes through a major engagement process before it even starts to introduce its methods, involving a lot of partner workshops and discussions around how the idea will work. From the perspective of a partner wanting to try and introduce it, Beddow says he explained the idea to the partners in the corporate group and how he hoped to trial it. It helps that the benefits quickly become apparent, and that one of those benefits directly addresses a key aspect of partner life. “It saves partners a lot of time,” says Beddow. “Instead of schlepping around for two hours trying to get a team together you can pick up the phone, tell the person at the other end what you want in five minutes, and someone comes back and says – here’s your team. There is also a suggestion bringing in a resource manager could shine a light on flaws in accuracy of billing at associate level. “One of the pieces of advice when I was thinking about when introducing this was don’t pitch it as a gender initiative, pitch it as solving the problem of making sure our lawyers are more evenly busy, finding out who’s got capacity, and broadening the experience of our team,” says Beddow. But it is clear that resolving the latter problems could help address the issue of the lack of women coming up through the ranks to make partner. One of the obstacles to female promotion less commonly talked about is getting them access to the right work to build up their CV to look like partner material. “If you have a firm where most partners are male and you’re a male partner walking down the corridor looking for an associate to give work to, the chances are you’ll find a man because there’s of unconscious bias, “Beddow says. One of the ways of breaking that down is to introduce a more impartial method of allocation. 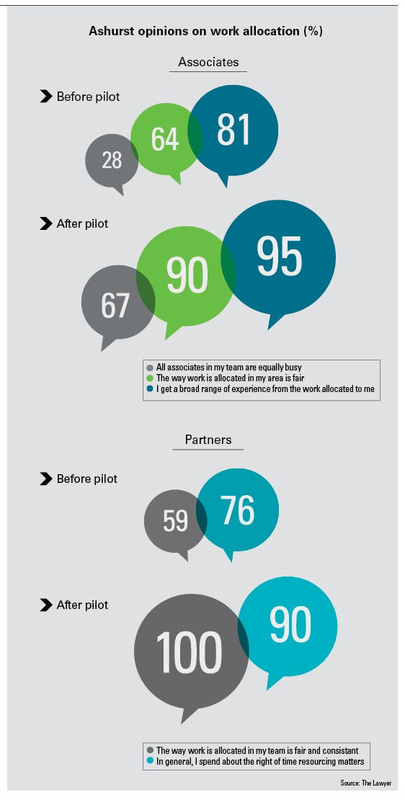 Ashurst ran surveys before and after it piloted work allocation and the results are striking, with big jumps in satisfaction among partners and associates, who now see the work allocation system as considerably fairer (see graphic). It has not entirely solved the problem – post-pilot a third of associates still do not think everyone is evenly busy – but matters have clearly improved. Much of the evidence is anecdotal. “I’ve had a lot of people saying – I’ve been wanting to work for Partner X for years and never had a chance until now,” says Beddow. “Conversely, there are people who have done nothing but work for Partner Y and now have a safe and politically acceptable way to stop doing so. Meanwhile, in the wider market recruiters are reportedly more often hearing the question – does the firm you’re suggesting I go and work with have work allocation systems? And the answers are influencing associates’ decisions. Blind allocation sounds great in theory but can it work for every firm, or every practice area? There are similar considerations to be taken into account when it comes to practices. The nature of the work in a corporate department will typically allow for more flexibility among the lawyers compared with a finance department, which usually has more of a focus on individual products. But while finance lawyers working on Product X might not have the skills to work on Product Y, increased visibility means lawyers from overseas offices can more easily be brought into the picture. How do the trainees fit into all this? After all, the work you get at that level can have a huge effect on the rest of your career. For that reason a ‘lighter touch’ approach is typically taken with trainees than with associates. Not everything they do is tracked and instead the approach is understanding where the capacity is and supplementing the work of the supervisor with things will support their experience within their seat. Even with this more hands-off approach, something seems to have struck a chord with trainees. The company says it is in advanced discussions with several firms about launching pilot schemes. A firm that is running a pilot within one practice group will be looking at an eight or nine-month period to do that. If they then want to roll it out to another practice group and then another, it can end up being a couple of years before it is fully implemented. It does appear inevitable that most firms will sign up – and sooner rather than later. Along with agile working, it is catering to what the millennials want from their career. But what about after that when, theoretically, every firm has adopted some kind of blind allocation system? Can it be refined or further developed? “The next stage of development is to get more sophisticated technology to support it,” Cook predicts. “That’s something I think will increase once firms have the structure and the function in place. Beddow takes a different line. 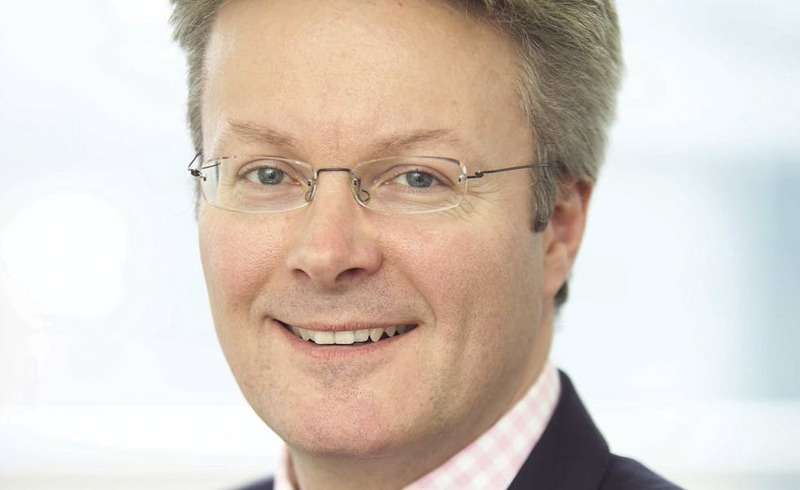 Although Beddow does not envision it happening at Ashurst in the immediate future, ultimately if that works and the provision of feedback becomes a constant stream instead of a series of perfunctory updates, he says there is no reason why the firm could not do away with the annual performance review in the same way that some of the professional services firms have dumped it. “There’s a long way to go for us yet, but I ­certainly wouldn’t rule it out as a possibility,” he says. Going further, could blind allocation give lawyers their holidays back? The method is obvious: if the work allocation managers know in advance who has capacity and who is going on holiday, they can match people up, sit them down together in a room and have an orderly handover. But for Beddow the biggest question remains the one around gender: “No firm has really cracked the diversity dilemma. If it ain’t broke don’t fix it…. Associates cut their teeth on generating client work by generating work from the internal client (Partners). This is invaluable training and experience and blind allocation of work would be a mistake. At Keystone Law we give our Trainees, Paralegals and Associates training and guidance on how to win work from the internal client. That’s the best bet for both sides of that equation in my view.